There is no such mystery about the origins of the Phoenicians. They are the descendants of those Bronze Age Canaanites who, protected by the Lebanon mountains and the sea, did not succumb to the Israelites or the 'Sea Peoples'. 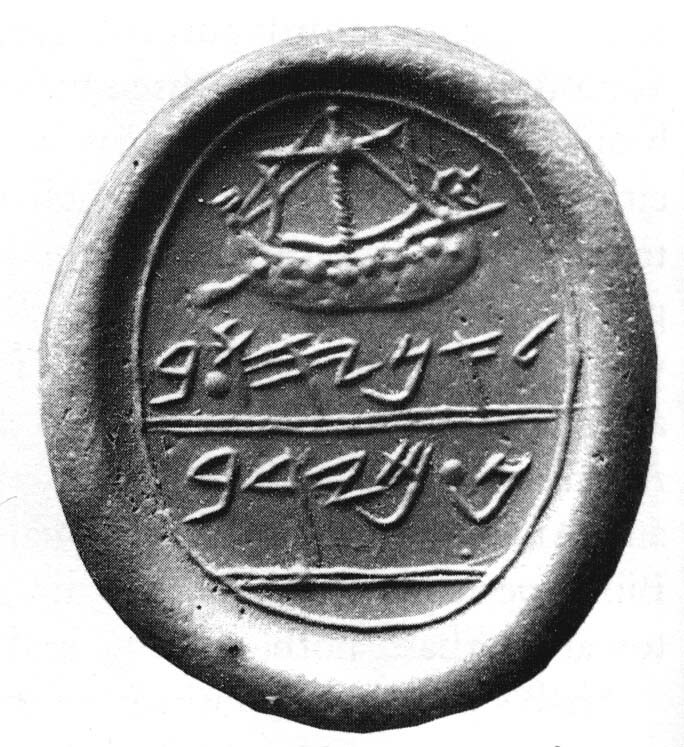 When they first appear in western historiography, in the eighth and seventh century BCE, the Phoenicians already possess scores of colonies all around the Mediterranean, and have extensive trade networks, extending as far as the Atlantic coast of Africa and the Black Sea, from which they challenged the Greeks, and later the Romans, for supremacy of the seas. According to Biblical accounts, already at an earlier period, the tenth century BCE, their artisans and artists were unparalleled, and they were sponsoring, together with king Solomon, ambitious naval undertakings. 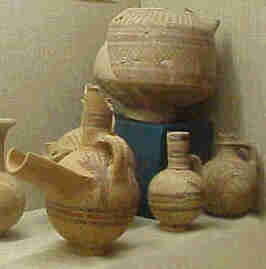 The archaeological record of the early development of the Phoenician enterprise is, however, scant. 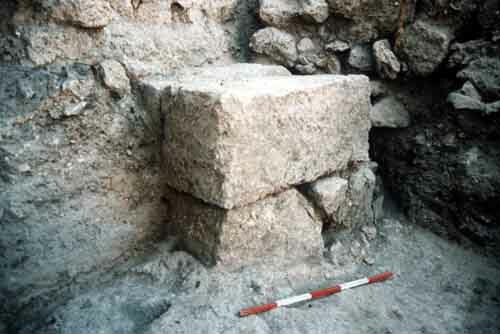 Archaeological study of the Phoenician homeland has been hampered by the dense overburden of late (Roman, Byzantine, medieval and modern) construction on the ancient sites, as well as by recent political difficulties. Only the southern tip of the Phoenician littoral - with sites like Achziv, 'Acco, Tel Keisan and Dor - is available for unencumbered study. Dor, alongside Tell Keisan, produced the best stratified and extensive exposures of an Early Iron Age urban layout excavated and recorded in a proficient manner. The earliest Iron Age occupation levels were destroyed in a fierce conflagration, which was followed by a succession of four eleventh and early tenth century levels. These vividly display the transformation of the Canaanite culture of the Late Bronze Age into the Iron Age Phoenician one. The mid-Iron I-destruction at Dor in no way stops the urban fluorit. Imposing public buildings are built and a wide sphere of international connections, with Egypt, Cyprus, and Greece, is already attested to in the later Iron I period. 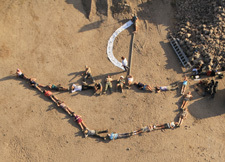 Research on the Sea Peoples and the Phoenicians at Dor has been funded by The Israel Science Foundation, The Memorial Foundation for Jewish Culture and The Mediterranean Archaeological Trust.